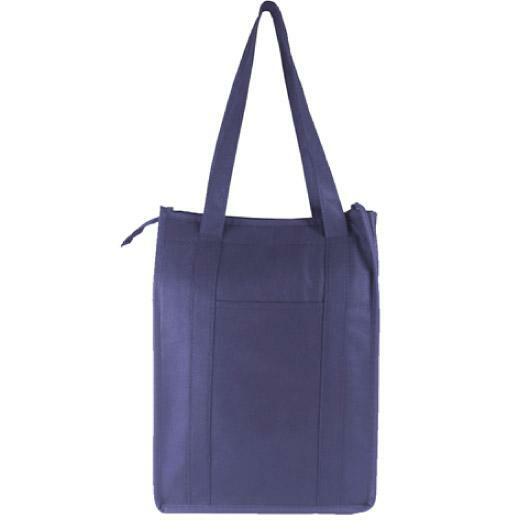 A resilient 90GSM cooler bag with zip closure and front pouch. 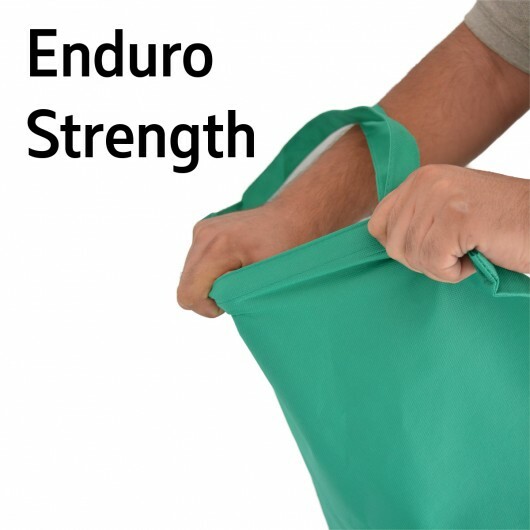 These cooler bags have been rapidly increasing in popularity thanks to their simple yet effective design and strong enduro material. With a top zipper that's minimised to stop cold air escaping, these bags also have a front pouch for convenience. 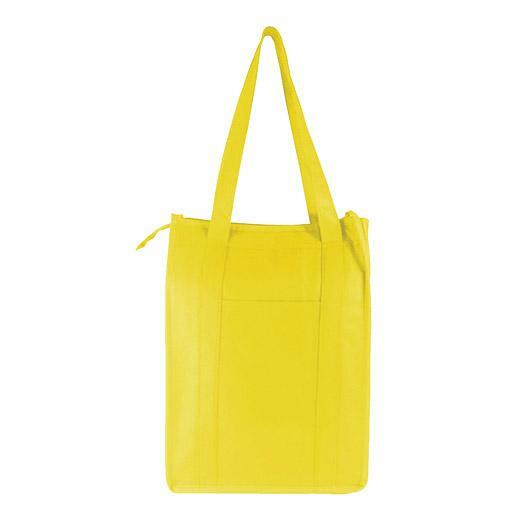 These bags are also printed with a special environmentally friendly water based ink.